Danmor Lodge have been awarded the Gold Standard Framework Quality Award and are one of the Solid Gold Accredited Care Homes which demonstrate excellence in care. 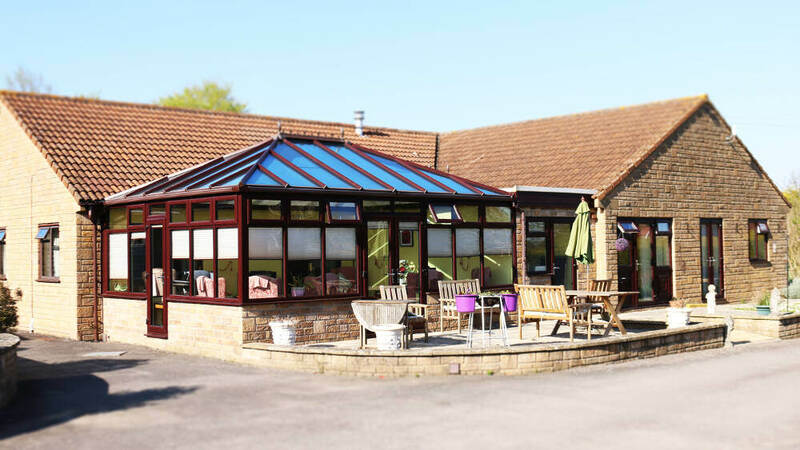 Situated close to the beautiful Weymouth coastline, Danmor Lodge is a tastefully-appointed residential home that has recently been refurbished and now has the capacity to provide dedicated care for 25 residents. 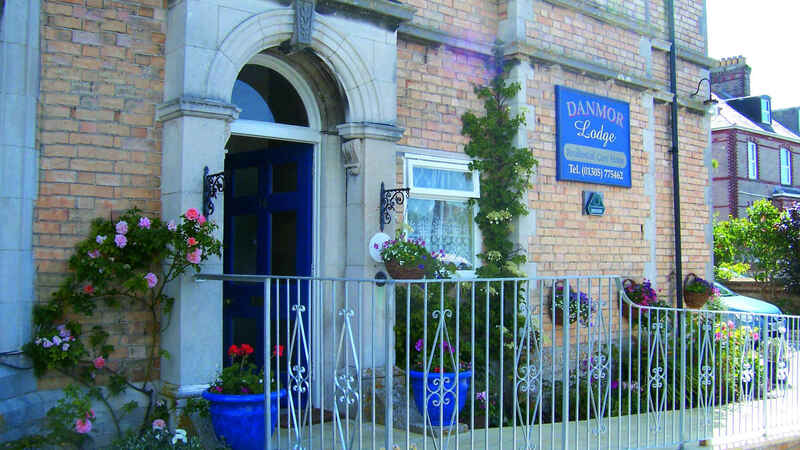 It’s the aim of everyone associated with Danmor Lodge to provide incredibly high levels of personal care and attention for people who are seeking to spend their retirement in an atmosphere that’s both caring and secure. We also firmly respect the rights of our residents to be treated with dignity and to help to maintain their independence, and we of course respect the privacy of our residents at all times. 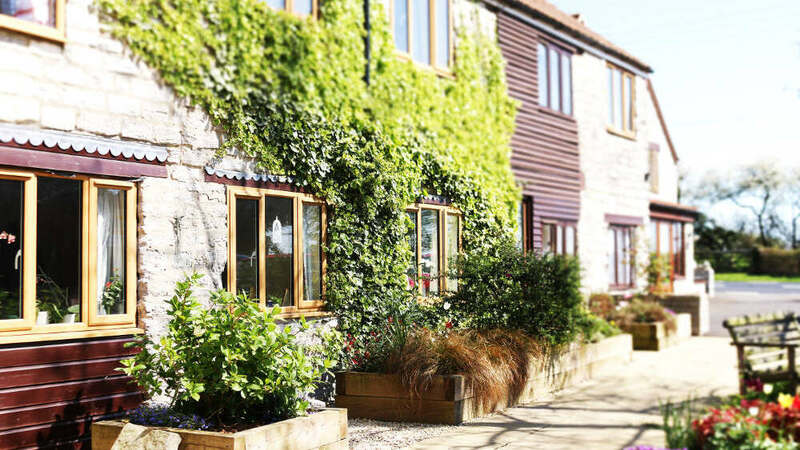 Our accommodation comprises of a selection of wonderfully comfortable bedrooms, all of which have dedicated Nurse Call systems for that extra peace of mind. They all also have both TV and telephone points, as well as en-suite facilities. 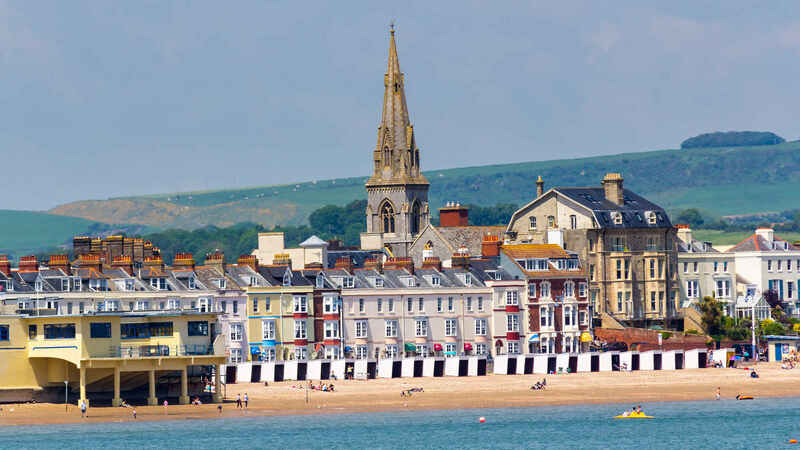 In addition, many have inspiring views across the surrounding Weymouth countryside. All our rooms have been very tastefully decorated and furnished to a high standard. 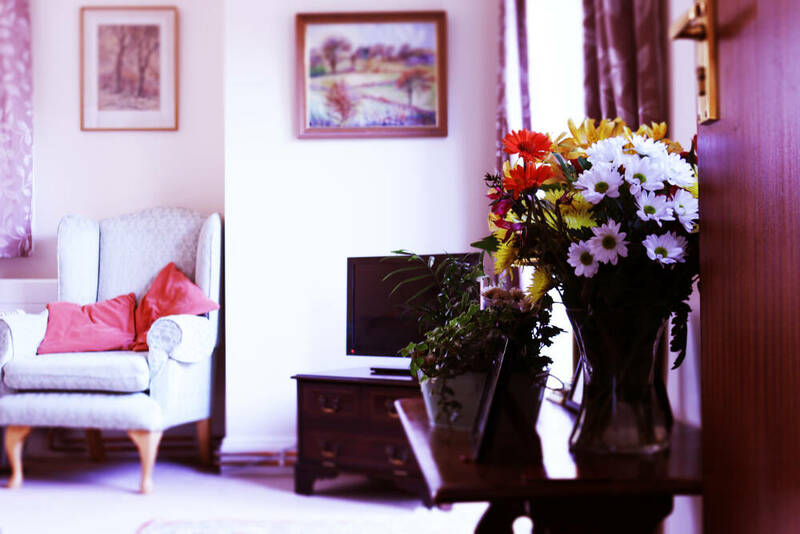 Danmor Lodge comes equipped with the choice of two sizeable lounges where our residents can spend time together, enjoying each other’s company. We like to encourage a social and communal feel at our home, but we always respect the rights of those who prefer at times to keep themselves to themselves. Our bathrooms have been fitted with a hydrotherapy bath, and there are two eight-person passenger lifts that allow easy access to all levels and rooms. In addition, we provide day care facilities with free transport available for non-residents. 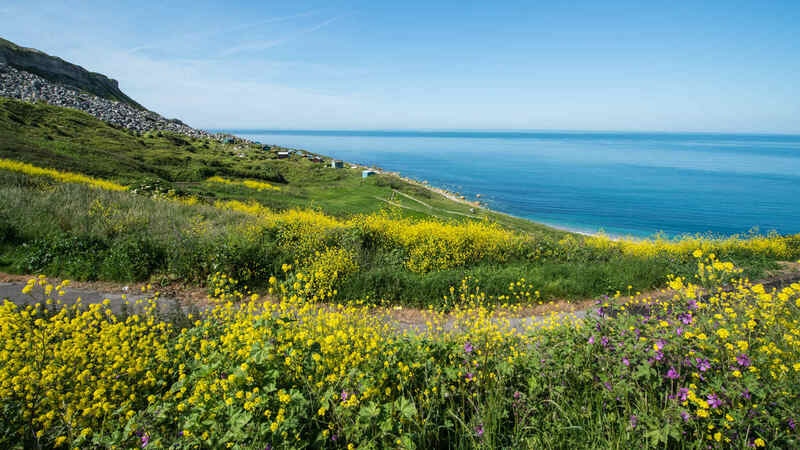 Press play here to watch a short video about our beautiful home.